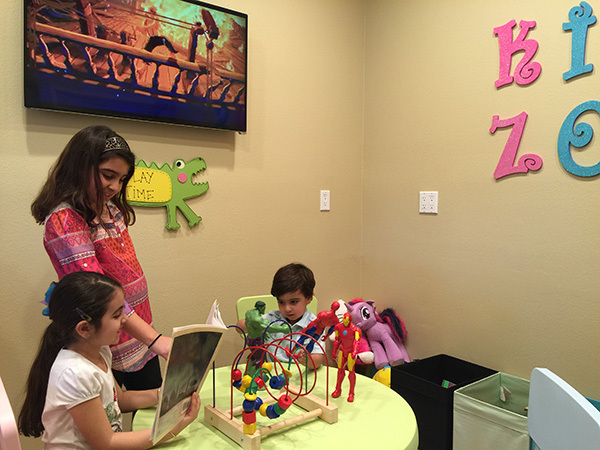 At OC Family Dentistry, we understand the importance of a child’s early visits to the dentist. It is crucial for these early experiences to be a pleasant experience to avoid a lifetime of dental anxiety. 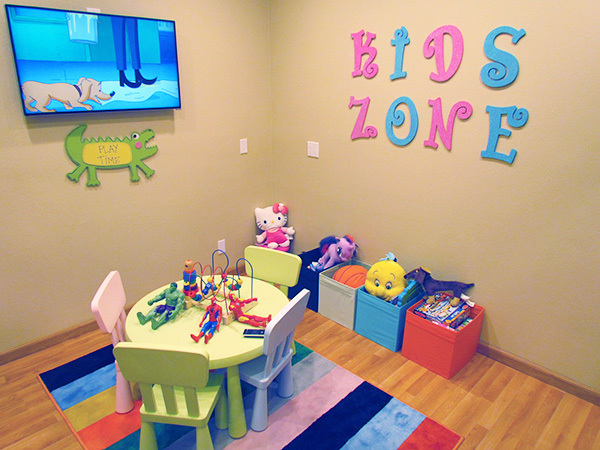 With our “kid’s zone” playroom and friendly staff, we immediately establish our office as a fun place for your child. 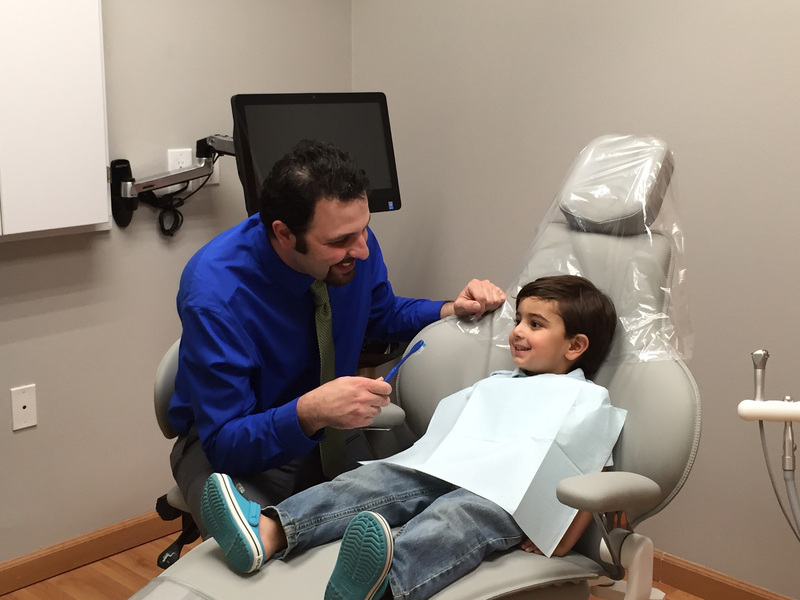 Dr. Rahimpour is proud to have years of experience working with children and is skilled in providing treatment in a safe and comfortable way. Using friendly language and gentle treatment techniques, your child can have a very happy trip to the dentist. Hopefully, this will allow them to avoid the dental anxiety many adults walk around with as a result of their poor childhood experiences.